Transactional Archiving consists of selectively capturing and storing transactions that take place between a web client (browser) and a web server. Most existing web archives recurrently send out bots to crawl the content of web servers. This results in observations of a server's content at the time of crawling. Since the crawling frequency is generally not aligned with the change rate of a server's resources, this approach is typically not able to capture all versions of a server's resource. The resulting archive may provide an acceptable overview of a server's evolution over time, but it will not provide an accurate representation of the server's entire history. 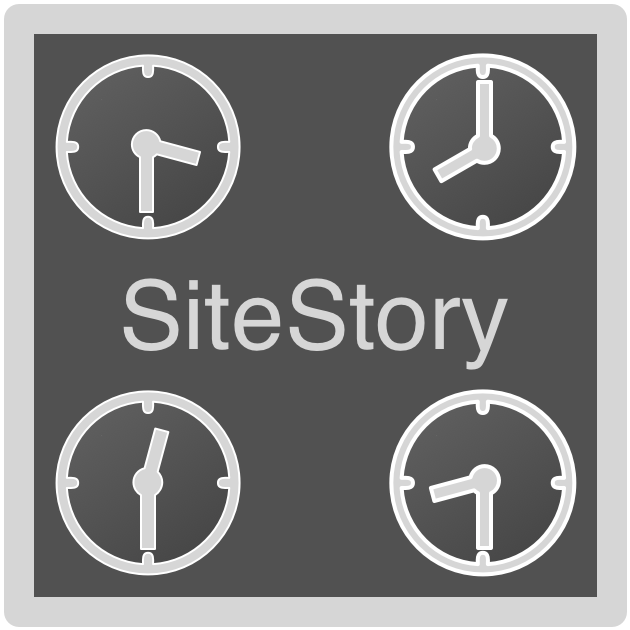 A SiteStory Web Archive, however, captures every version of a resource as it is being requested by a browser. The resulting archive is effectively representative of a server's entire history, although versions of resources that are never requested by a browser will also never be archived. Adding SiteStory archiving capabilities to an Apache Web Content Server does not affect its performance in any significant way.